Alea Davis is a 17-year-old high school senior with promising talent and a big dream—she wants to light the world with her music. 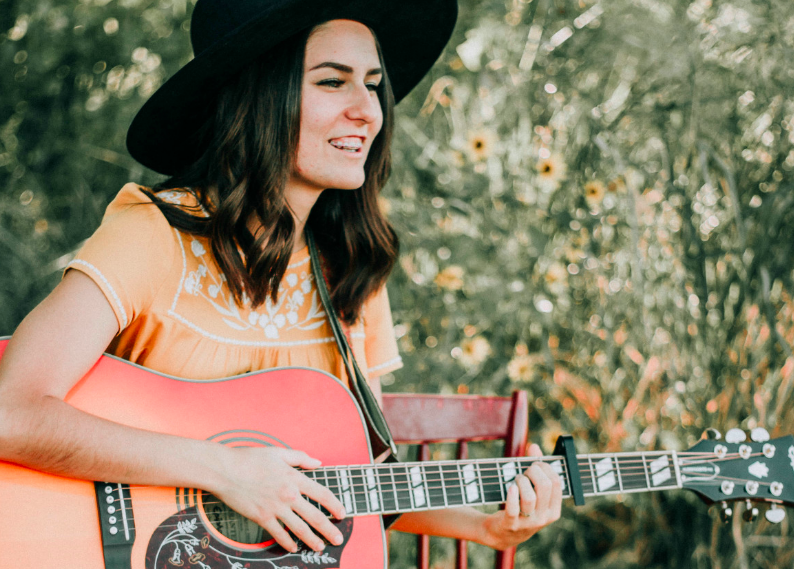 She was born in Mesa, Arizona, and has been an active member of The Church of Jesus Christ of Latter-day Saints since before she can remember, and she’s loved music for just as long. When she was 12, Alea began performing in a show choir called Funkeytown. Alea writes to lift, inspire, edify and influence those around her as they feel the love of God through her music. “Throughout all of my trials and tribulations I have found that no matter what state of despair I am in, uplifting music can shed light unto my life and create feelings of joy and happiness no matter what environment I am in.” My goal is to eventually become an LDS speaker and singer to motivate and uplift others. I want my music to inspire others the way I have been inspired by it. 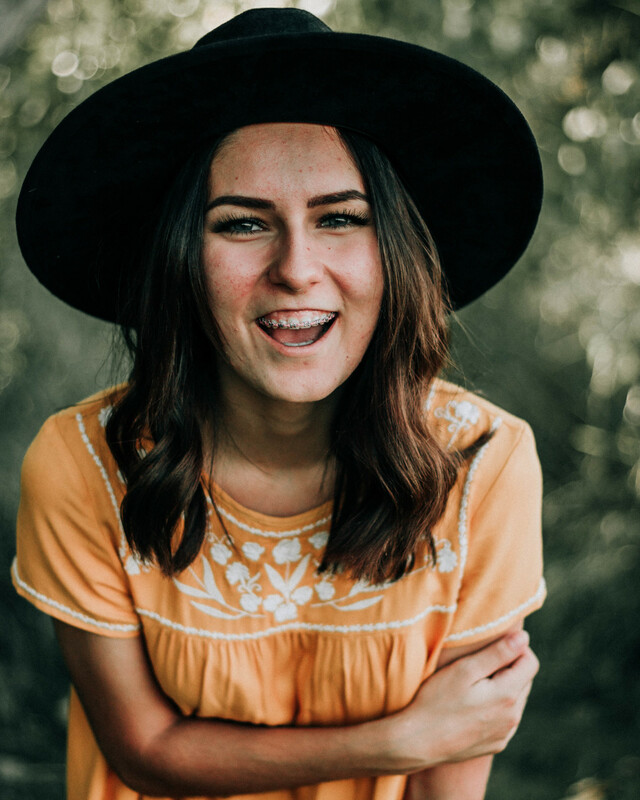 Her goal is to eventually become an LDS speaker and singer to motivate and uplift others. Alea expresses her gratitude for and admiration of fellow artists Lexi Walker, Evie Clair, Alex Boye, BYU Vocal Point, Calee Reed, Hilary Weeks, John Bytheway and David Archuleta. You can check out her official website and subscribe to her Youtube channel!